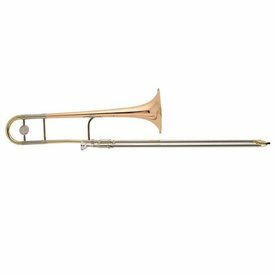 The Conn 100H is a straight .500" bore tenor trombone with an 8" yellow brass bell providing a very light and lively sound and response. 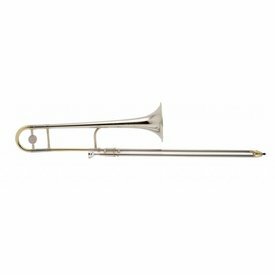 $1,939.00 This may be in stock for quick delivery; please call! 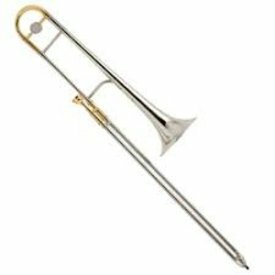 The TB301 is a well designed durable instrument perfect for the beginning student and is well suited for all types of music. 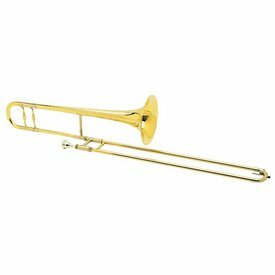 $2,139.00 This may be in stock for quick delivery; please call! 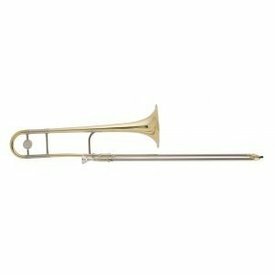 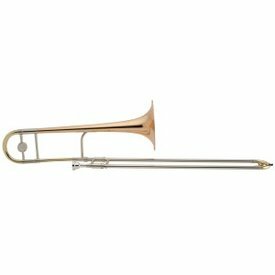 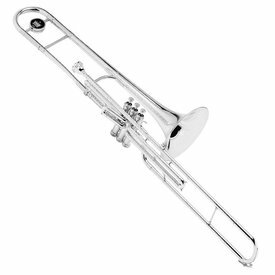 The King 4B trombone has a classic large bore symphonic trombone design. 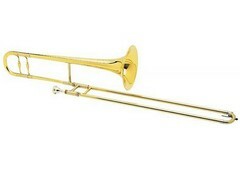 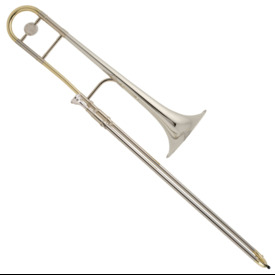 This is a very versatile model of trombone. 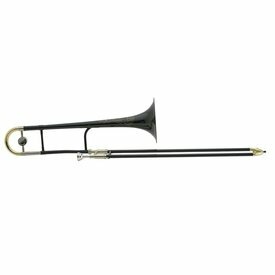 A bronze brass bell comes standard on this model to offer the performer a quick response and a warmer tone.